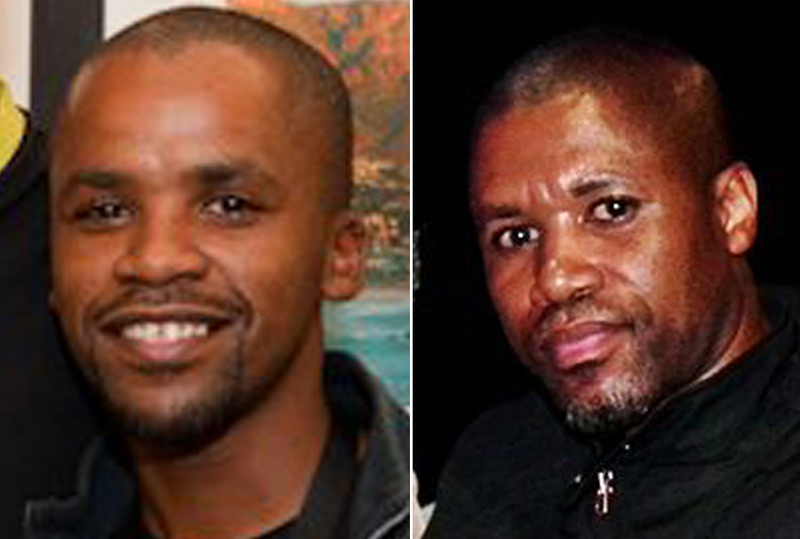 Music producer and former Bush Radio volunteer, Lindile “DJ Goggi” Pinana, was killed in an alleged mob justice attack on September 12 in Pretoria. 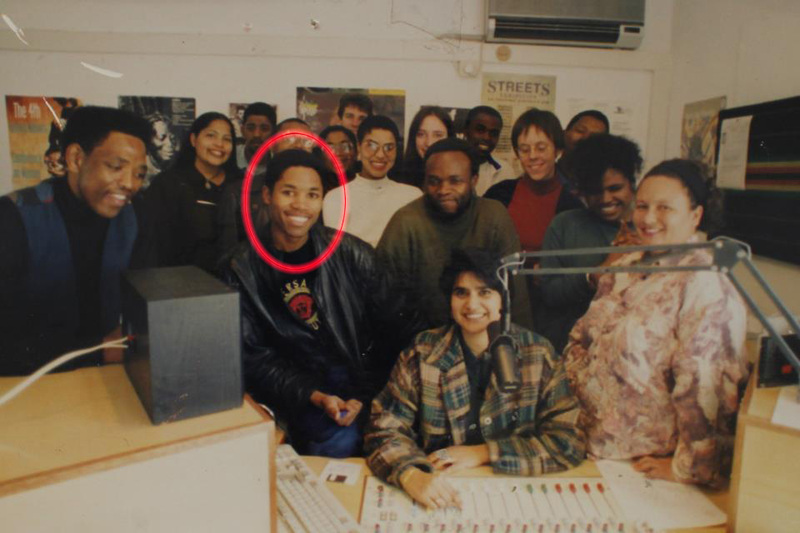 His brother and business partner Terry, who worked at Bush Radio when the station went on air 21 years ago, is currently recovering at an undisclosed hospital, after he was injured while trying to defend his brother during the incident. DJ Goggi’s funeral will be held next week in his hometown of Dimbaza in the Eastern Cape. According to the Facebook group In Loving Memory of Goggi Pinana – which was created by radio personality DJ Diggy Bongz – a memorial service will be held at the Armchair Theatre on Sunday, September 18, in Cape Town. Bush Radio’s staff and volunteers send their deepest condolences to Goggi’s loved ones, and we wish Terry a speedy recovery.